Since the BMW R nineT arrived in 2014, the retro roadster won the hearts of custom motorcycle builders across the globe. 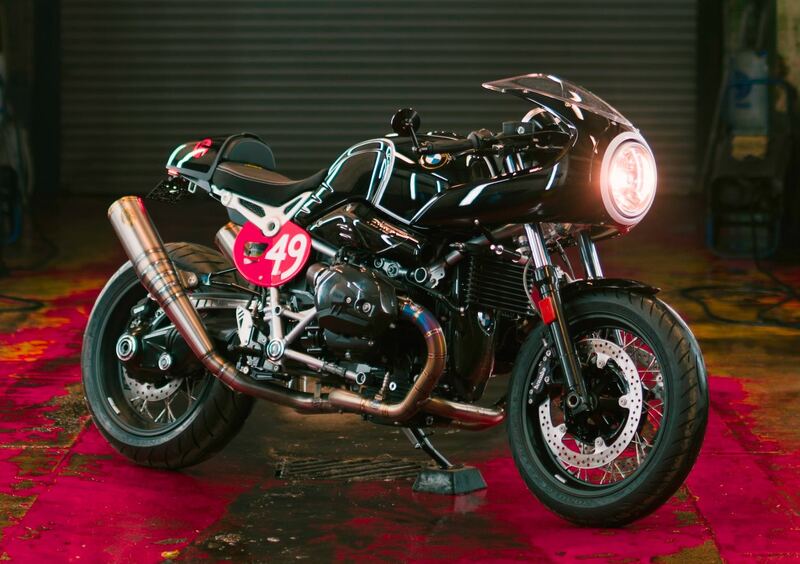 BMW Motorrad itself jumped on the trend, and over the years released a few variations of the R nineT. In 2017, fans of the air-cooled boxer twin could buy the base, Pure, Urban G/S, Scrambler, and Racer. 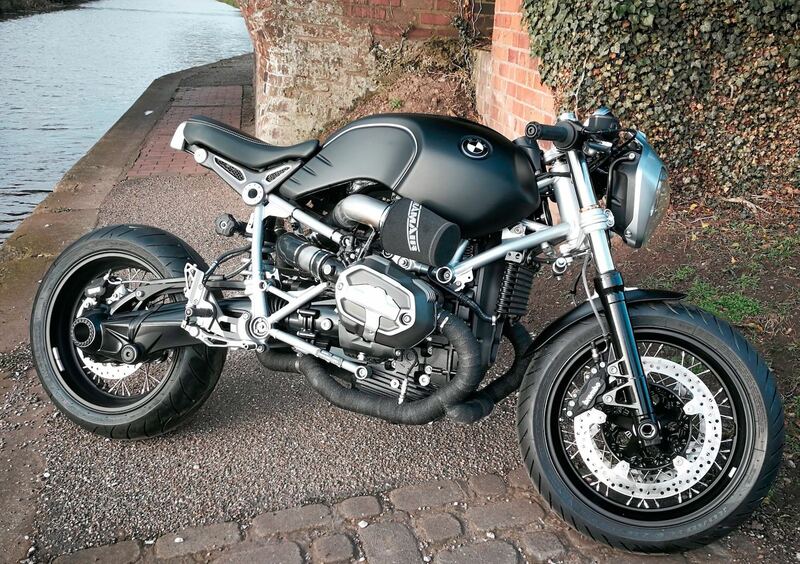 The latter became the model that BMW Motorrad UK used in the debut BMW Bespoke Build contest. Taking the top honors with over 2,500 votes was Chester Motorrad. Out of all submissions, Chester’s radically breaks away from Racer form, including the lack of the fairing and the unique handmade exhaust. It wasn’t a total runaway win; Wollaston Motors Ltd battled up until the end, only to lose by just under 400 votes. “We are so pleased to have taken home first place in the first BMW Bespoke Build,” says Paul Hodgson, Sales Manager, Chester Motorrad. “We have to thank everyone in the public for voting for us, it was very close at the top in terms of votes throughout. Our team did such a fantastic job, there was an incredible amount of work for our technicians to fabricate all the custom parts themselves and resolving a couple of issues we made for ourselves because of the rather radical design. The podium was completed by Chandlers Bikes. 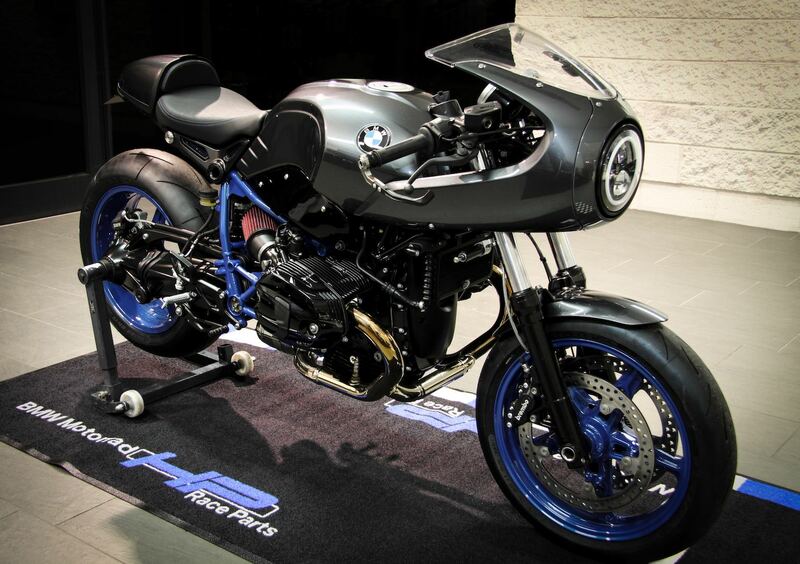 All entrants into the inaugural BMW Bespoke Build can be seen here.